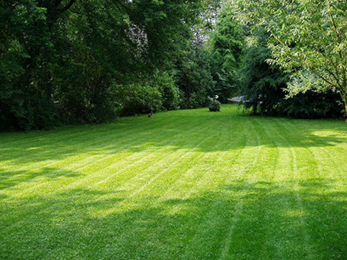 We understand you have many lawn care & landscaping providers to choose from, but not all service providers are equal. We strive on a daily basis to be better than our competition and we implement many practices to ensure we do so. 10 Important Reasons You Should Hire Us Over the Other Guys. 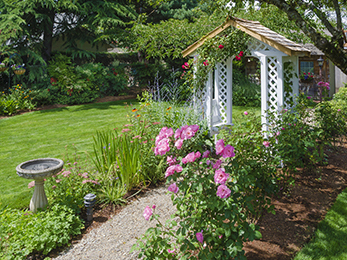 We employ the best proven techniques and methods in the industry for your lawn and landscape. We use only the highest quality products that the industry has to offer. 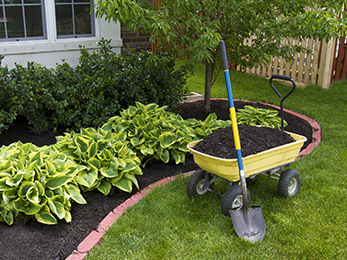 We understand the importance of having knowledgeable and a highly trained staff to care for your lawn and landscape. We are a Locally family owned company that’s been in business since 1983. We work tirelessly every day to provide you outstanding customer service. We have a Landscape Architect and Horticulturalist on staff to make sure all your lawn and landscape needs are properly met. All of our applicators are Licensed through the Missouri Department of Agriculture. We are fully insured for your protection. We never compromise on the quality of service and products that we provide for your lawn or landscapes. We have live people in the office that answer our phones daily. If you are still unsure if we can meet your needs, or you have any questions or concerns, please do not hesitate to contact us. Our employees are ready to discuss your lawn care & landscaping needs and help you find the right solution.